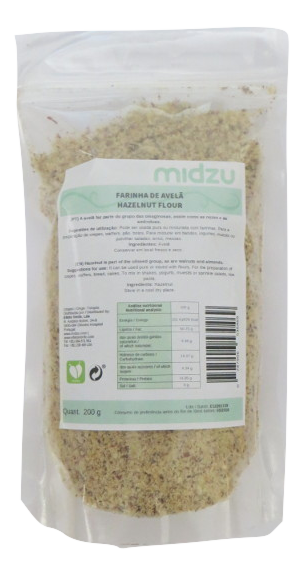 Suggestions for use: It can be used pure or mixed with flours. For the preparation of crepes, waffers, bread, cakes. To mix in shakes, yogurts, mueslis or sprinkle salads, rice, or pasta.